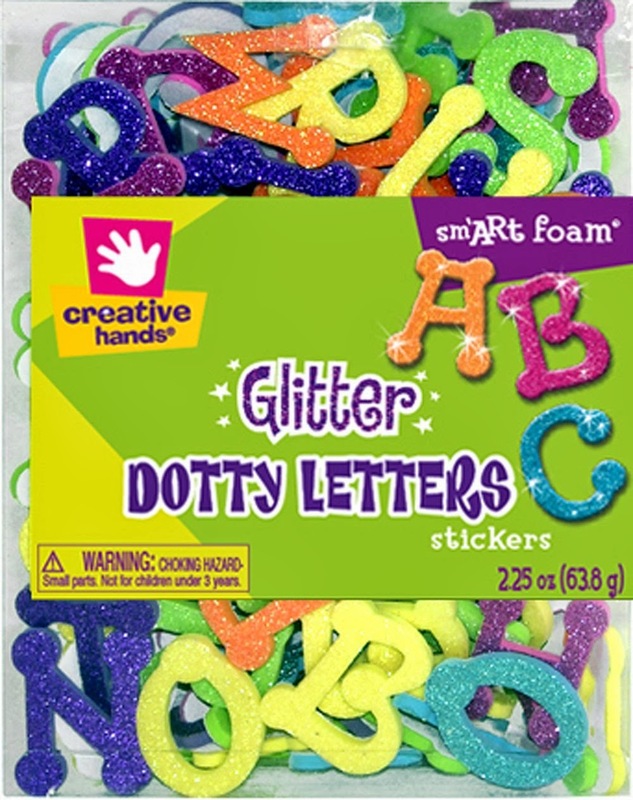 Looking for ways to include a few educational items in Easter baskets for kids? 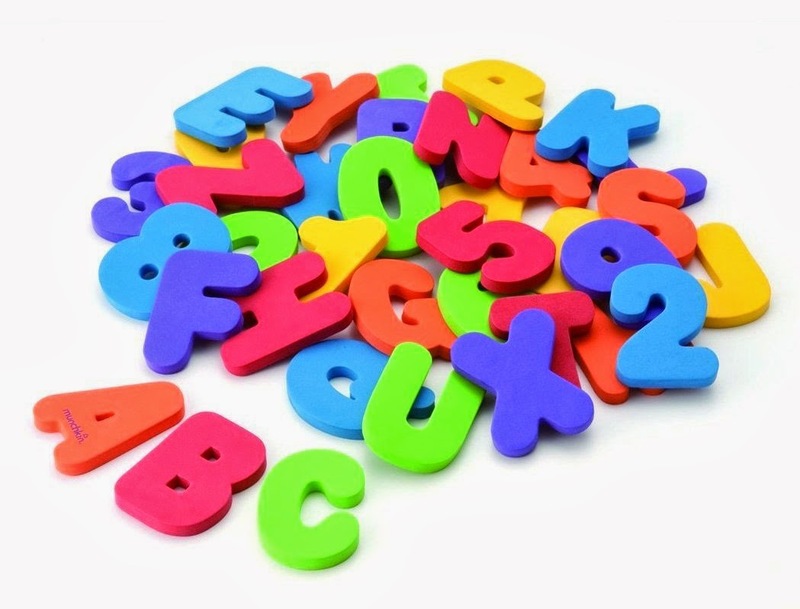 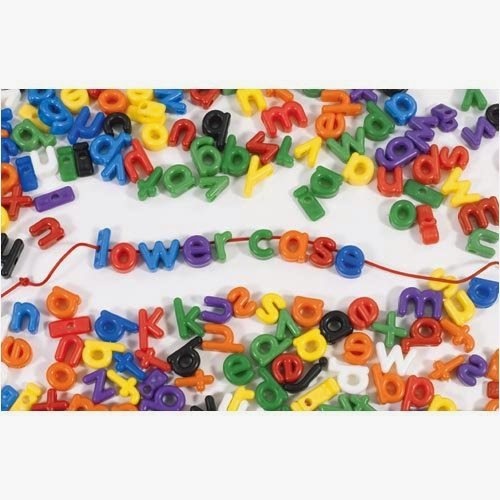 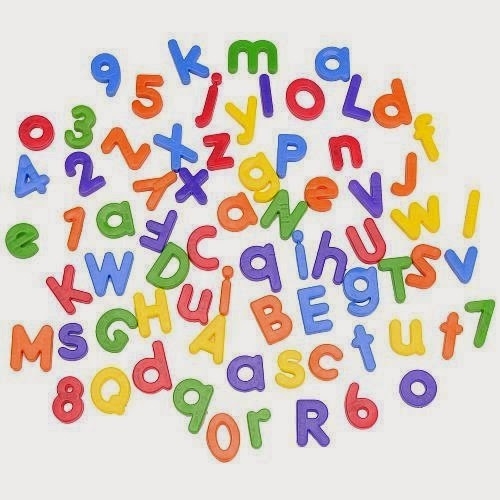 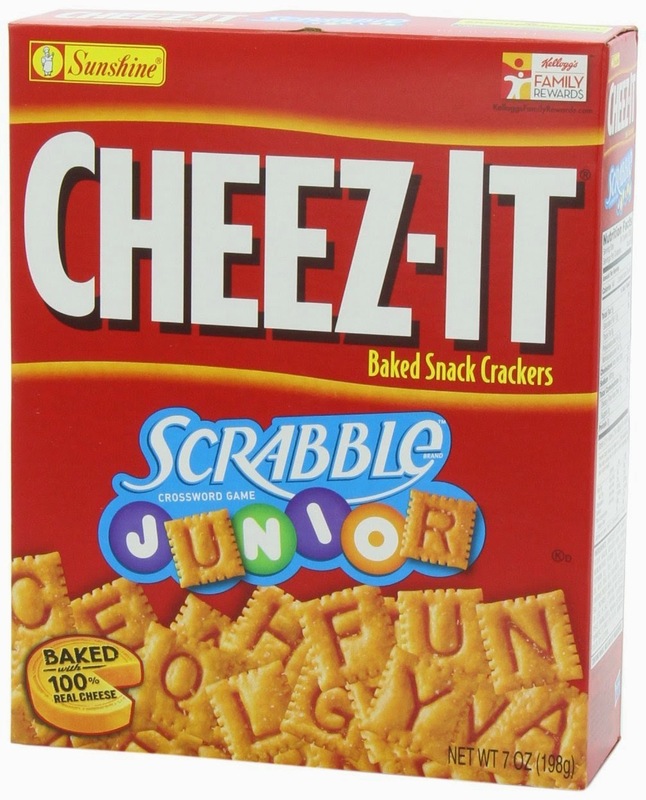 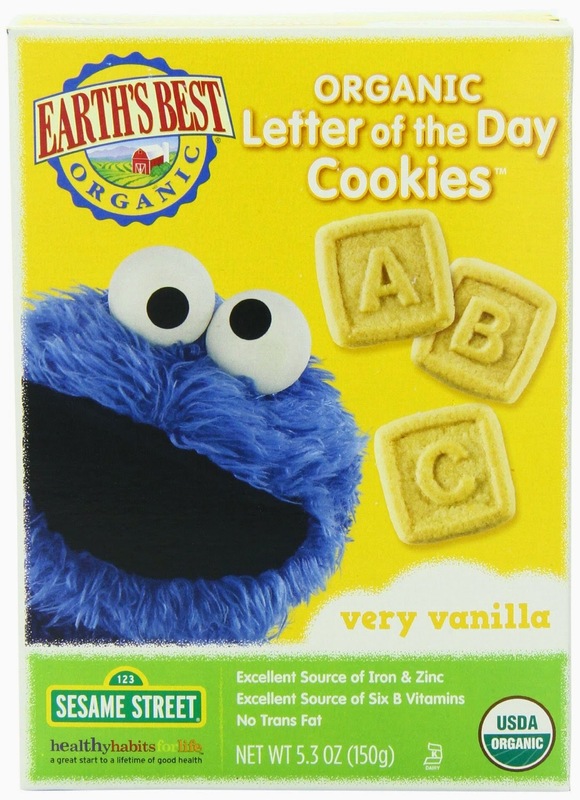 Here is a list of our favorite literacy toys and materials! 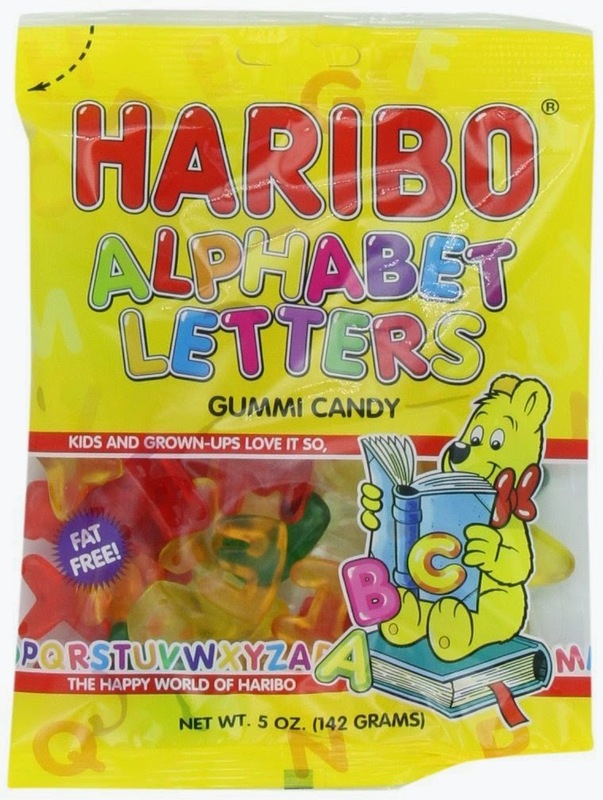 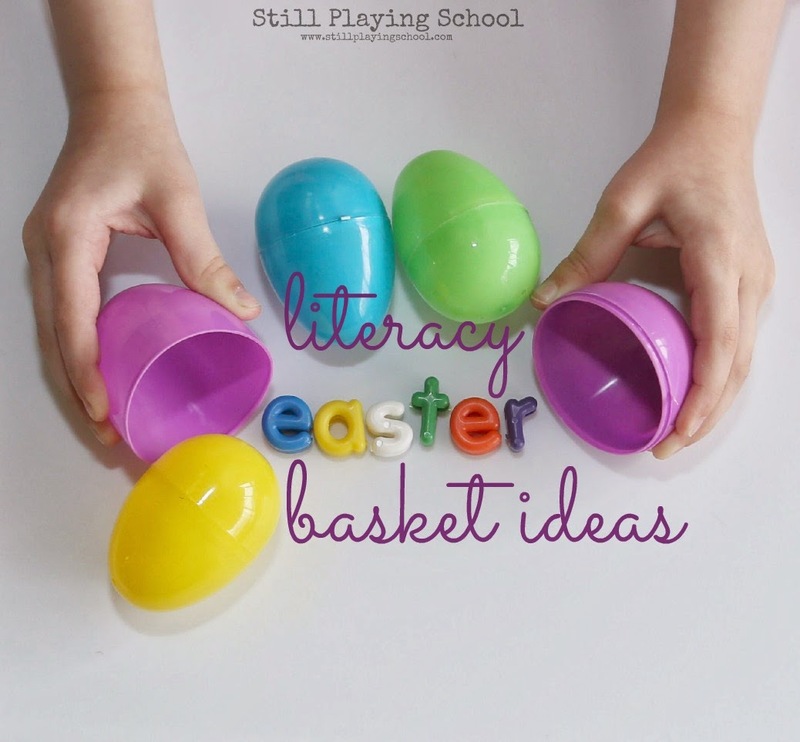 Any or all of these literacy based treats for kids would be perfect in an Easter basket but several are small enough to hide in Easter eggs for an egg hunt as well! 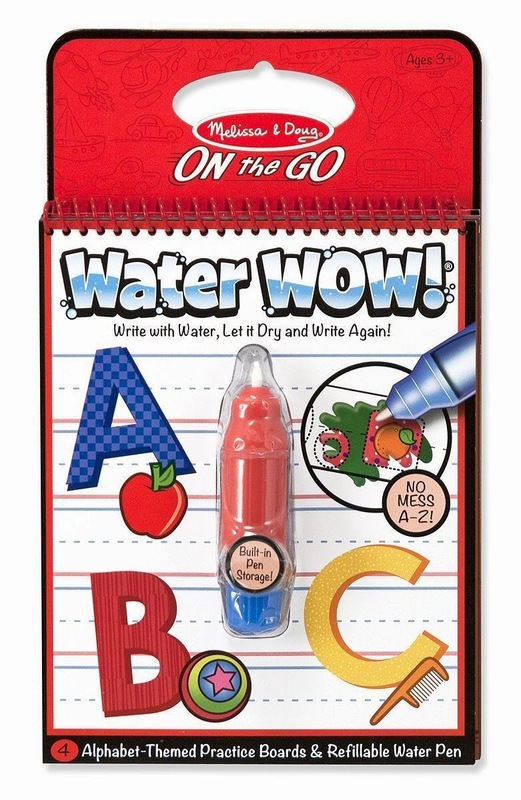 Love Water Wow stuff! 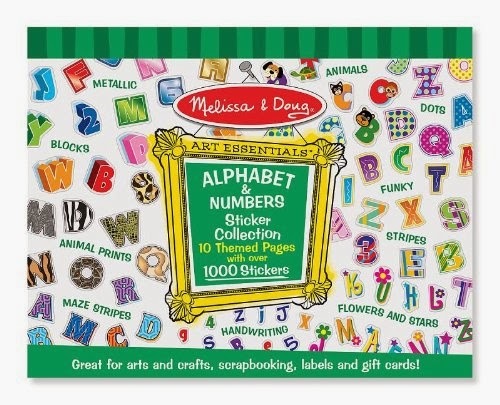 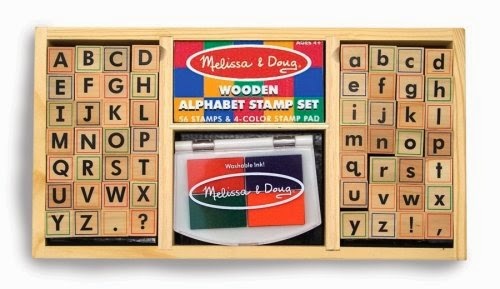 And magnetic letters would be great for preschoolers!